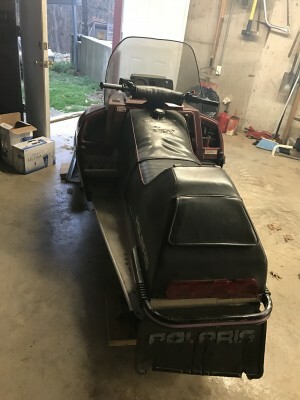 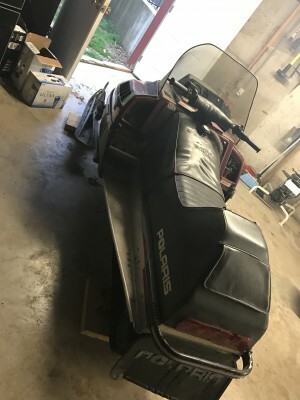 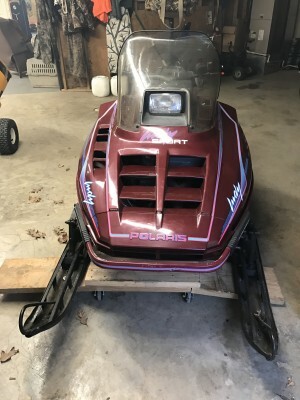 Used Polaris Indy 400 Snowmobile, excellent condition, two owners. 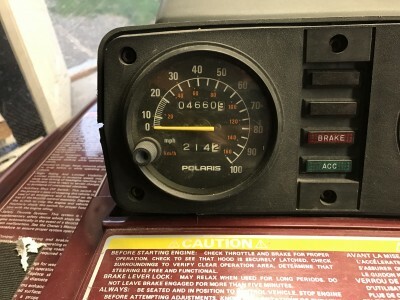 Runs great, everything works, 4,660 miles, cleated track, hand warmers. 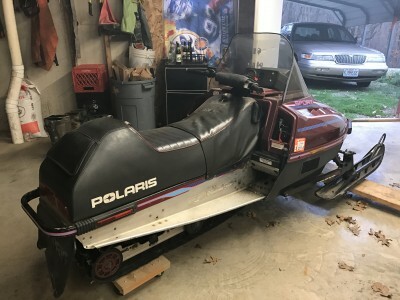 Always stored inside, heated garage.